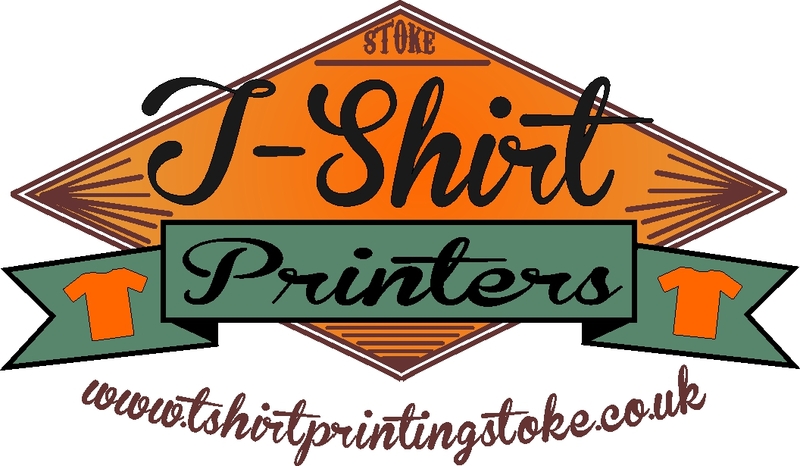 Welcome to the Abalone Graphics brand new website dedicated to t shirt printing, in Stoke-on-Trent, Staffordshire as well as the whole of the UK. Embroidered and printed workwear and clothing and in particular T shirt printing has always been an important part of our business, so we decided it was about time we provided a website that focused on our printed t shirts . We have been successfully been producing printed t shirts for all kinds of customers and for all kinds of occasions, building upon our enviable reputation for providing exception quality and choice, together with fantastic prices and great service. We have produced printed t shirts for a long list of clients, providing printed t shirts for schools, music festivals, company workwear as well as hen party t shirts and stag party t shirts. We also work with a number of bands and clubs providing t shirts for merchandise, supplying them with premium quality t shirts, with no minimum quantity’s and no set up costs. In addition to this we have also used our expertise to help a number of people looking to produce their own custom t shirt designs, helping them to understand the options available for t shirt decoration, and differences between them. All in all we take our t shirt printing very serious and aim to make this site a great resource for all things relating to t shirt printing, as well as providing an insight into what we do and are busy working on.